The Scandinavian Garden scented candle is made of soybean oil, and is a 100% natural product. The candle has a burning time of up to 35 hours. 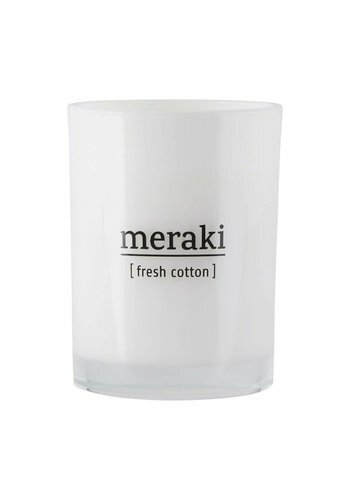 Light it up and enjoy the wonderful scent that spreads throughout your home.